USW Local 288 in Oak Ridge, Tennessee, recently spent the day reaching out and educating the youth at the Tennessee School for the Deaf. At the National Laboratory in Oak Ridge, our members provided training that was funded by a grant provided by National Institute of Environmental Health Sciences (NIEHS) and a partnership with UCOR. The training prepares young adults who are transitioning into the workplace with information on Occupational Safety and Health Administration (OSHA) regulations, their rights as workers, the employers' responsibilities, as well as valuable information that will help to keep them safe. 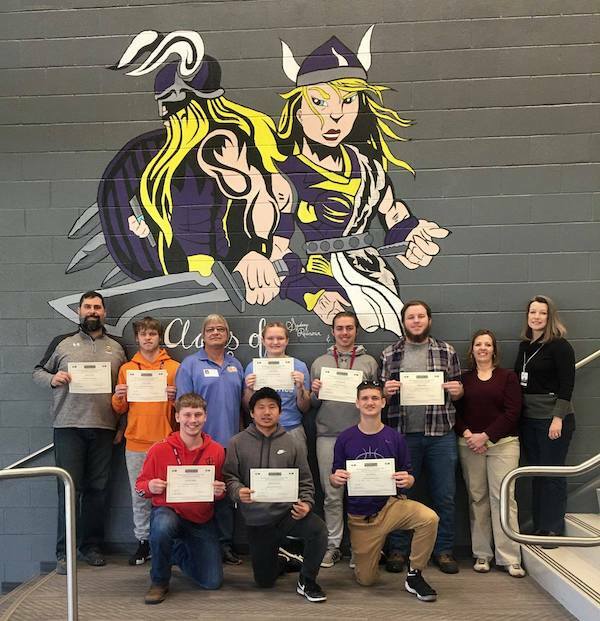 Through this grant, members of Local 288 have been able to provide approximately 300 students at the Union County High School with this vital training.